Mockingbirds have come up several times lately. In Georgia, my niece, Katie, is being slowly driven crazy by a mockingbird who lives outside her bedroom window and who has–according to her–a six song cycle, one of which is a car alarm. He’s right, we are like mockingbirds. 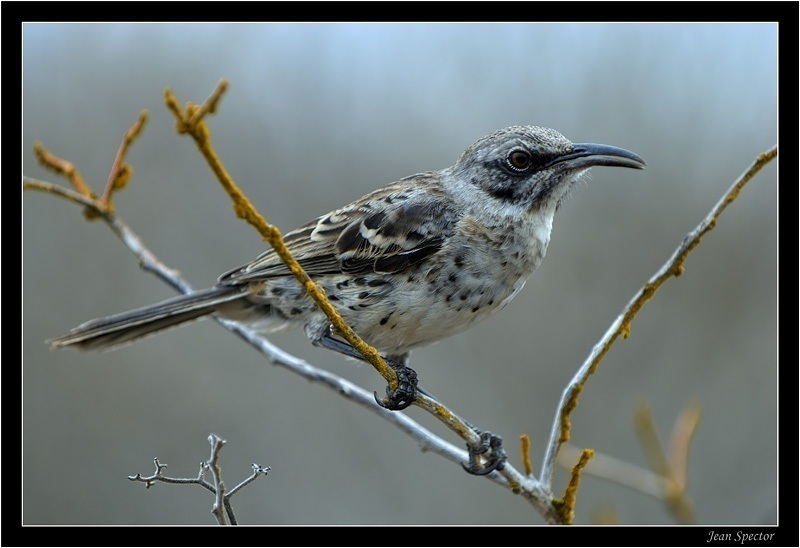 But are we mockingbirding in a good way or are we like Katie’s mockingbird that is copying the sound of car alarms?